This is a brief guide to help students who are interested in chaplaincy find valuable resources for writing papers, keeping up-to-date with current academic discussions, and important Ebooks on the topic. These are not all of the resources provided through the DTL. Please use the search bar above to find further resources. "The Published International Literature on Traumatic Stress (PILOTS) Database is an electronic index to the worldwide literature on PTSD and other mental health consequences of exposure to traumatic events. Unlike other databases, the PILOTS Database does not restrict its coverage to articles appearing in selected journals. It attempts to include all publications relevant to PTSD and other forms of traumatic stress, whatever their origin without disciplinary, linguistic, or geographic limitations"
"The American Chaplains Association is a national organization of multi-faceted chaplains offering membership, Chaplin Certification Program, events and educational programs. We are a non-profit organization which meets both in person and online monthly. ACA’s national convention is held annually in Atlanta, Ga."
"The Military Chaplains Association of the United States of America is a professional support and Veterans Service Organization. We are dedicated to the religious freedom and spiritual welfare of our Armed Services members, Veterans, their families, and their survivors. We were founded in 1925 and chartered in 1950 by the 81st Congress. We are recognized by the Internal Revenue Service with non-profit, tax exempt 501(c)(3) status." "The Center for Deployment Psychology (CDP) trains military and civilian behavioral health professionals to provide high-quality, culturally-sensitive, evidence-based behavioral health services to military personnel, Veterans and their families." 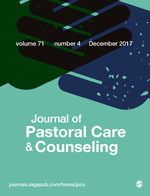 "This journal publishes peer-reviewed, scholarly articles based on original research, quality assurance/improvement studies, descriptions of programs and interventions, program/intervention evaluations, and literature reviews on topics pertinent to pastoral/spiritual care, clinical pastoral education, chaplaincy, and spirituality in relation to physical and mental health. Examples of topics that might be found include: clinical pastoral education, development of new spiritual care practices, patient assessment, evaluation of chaplain interventions, pastoral/spiritual care outcomes, application of new healthcare regulations to chaplains, standards of practice, spiritual support for persons with different diseases and health problems, reviews of relevant findings from various healthcare and scientific fields. 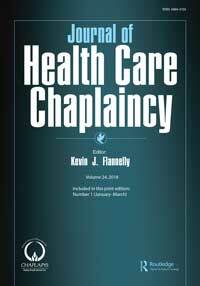 The journal is an excellent resource for chaplains, psychologists; physicians, nurses, and other health-care researchers and clinicians." "Journal of Religion and Health is an international publication concerned with the creative partnership of psychology and religion/sprituality and the relationship between religion/spirituality and both mental and physical health. Founded in 1961 by the Blanton-Peale Institute, which joins the perspectives of psychology and religion, Journal of Religion and Health explores the most contemporary modes of religious thought with particular emphasis on their relevance to current medical and psychological research. Using an eclectic approach to the study of human values, health, and emotional welfare, this journal provides a scholarly forum for the discussion of topical themes on both a theoretical and practical level." 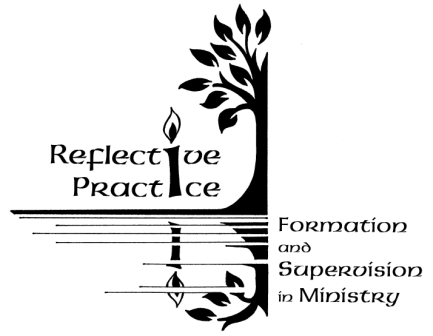 "Expand your theory and practice in spiritual direction, CPE Supervision, pastoral counseling, and theological field education by reading our annual journal, Reflective Practice: Formation and Supervision in Ministry. Our annual journal contains information from Spiritual Directors, CPE Supervisors, Pastoral Counselors, and Theological Field Education Directors. Our goal is to enrich and expand our understanding and practice of supervision and training in ministry by including new participants and perspectives in our critical reflection on this work." "The Journal of Pastoral Care & Counseling advances theory and professional practice through scholarly and reflective literature on pastoral and spiritual care, counseling, psychotherapy, education, and research." 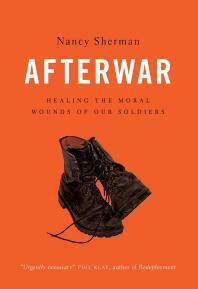 "Based on extensive in-depth interviews with more than thirty active duty chaplains regarding their successes, failures and conflicts, the book is about the way military chaplains handle religious diversity among the enlisted they serve and within their own corps." 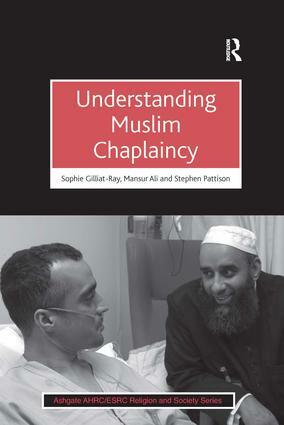 Chaplaincy LibGuide by Christopher Crawford is licensed under a Creative Commons Attribution-NonCommercial-NoDerivatives 4.0 International License.